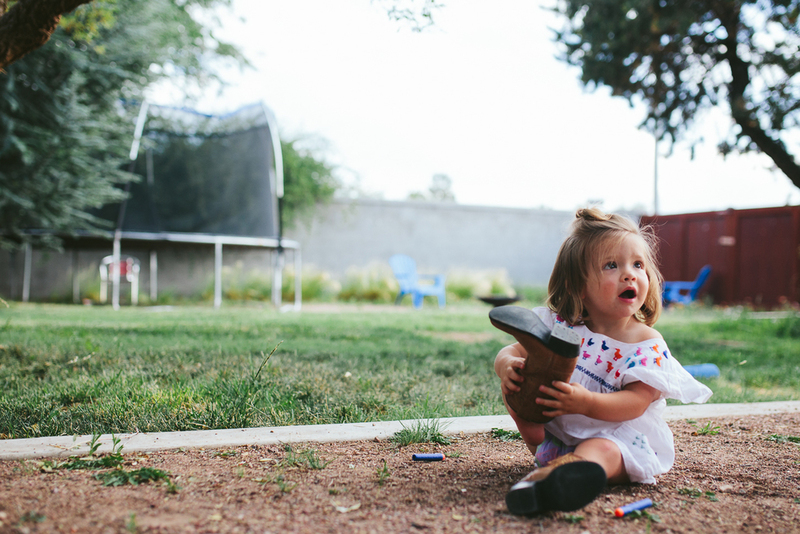 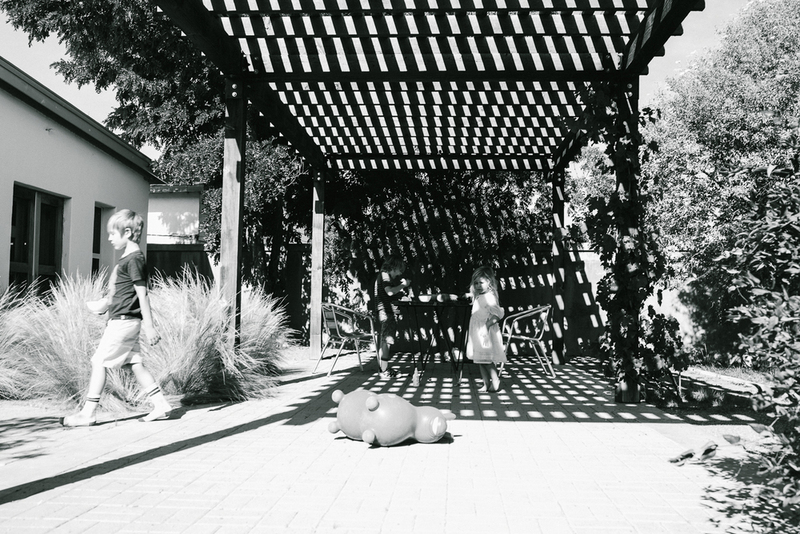 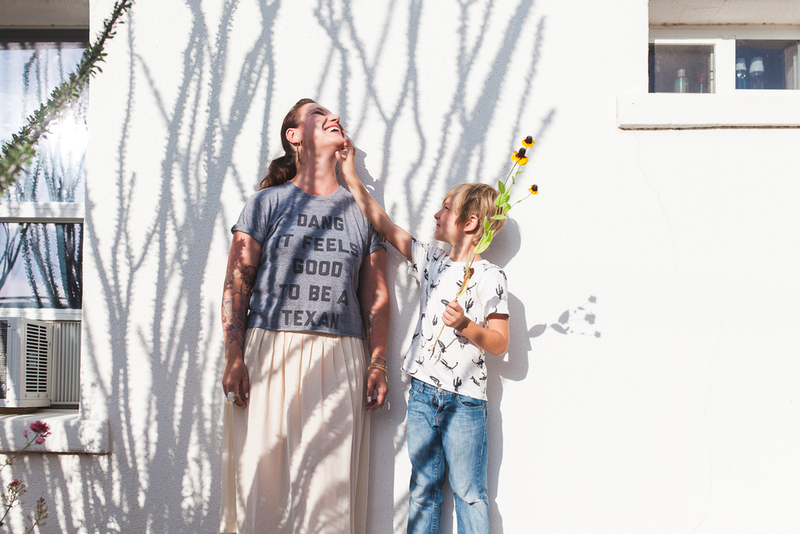 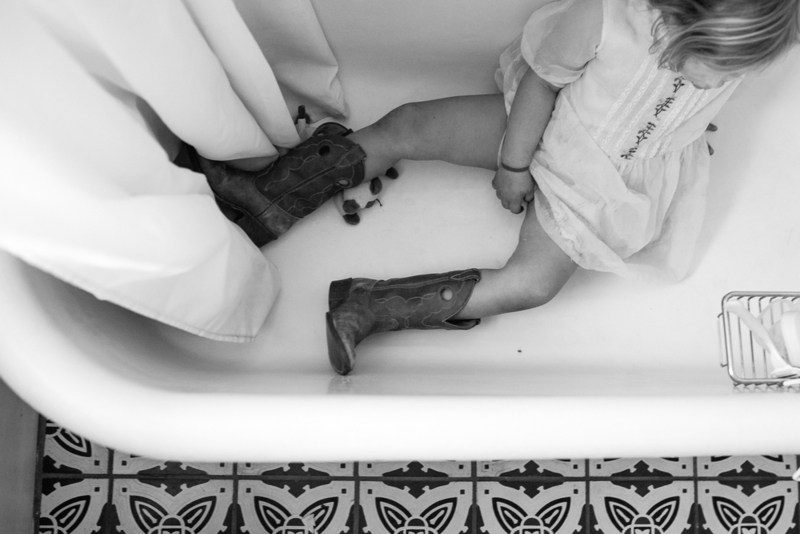 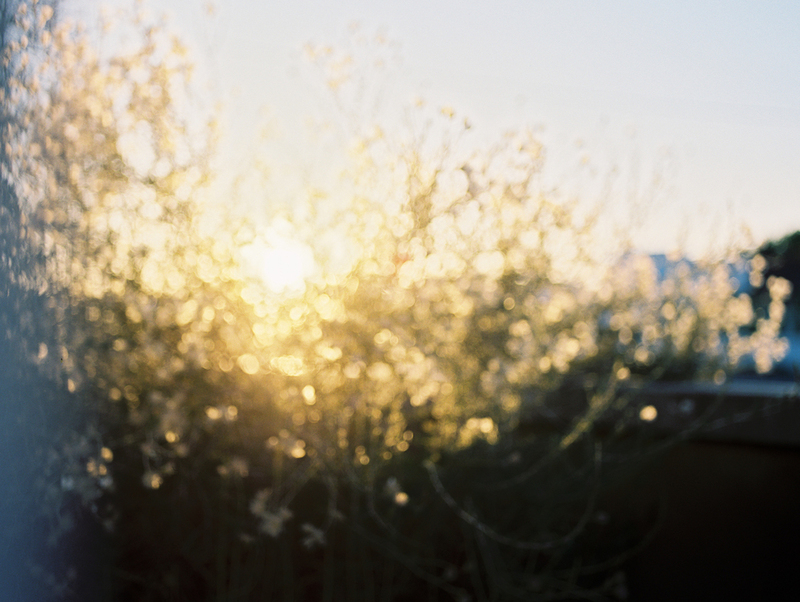 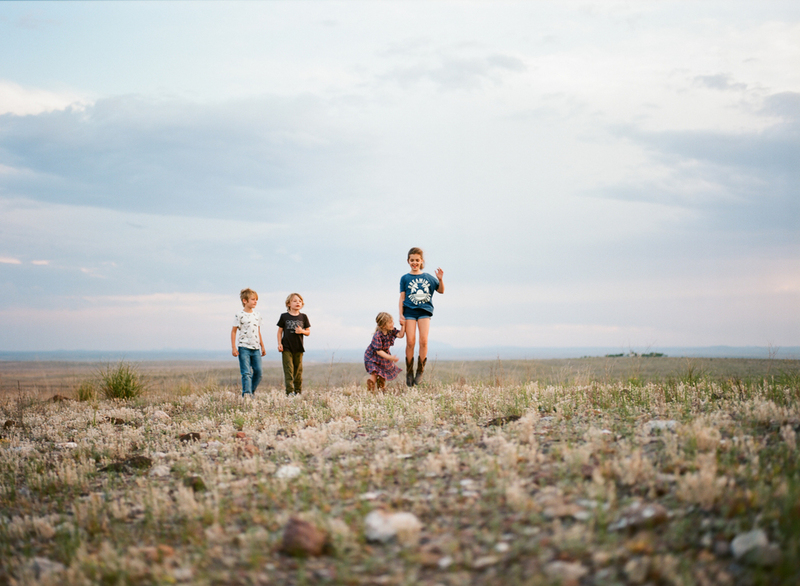 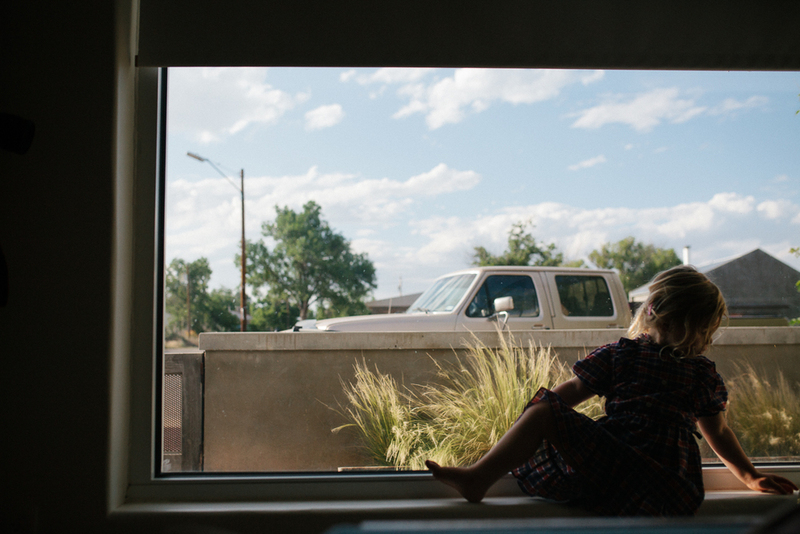 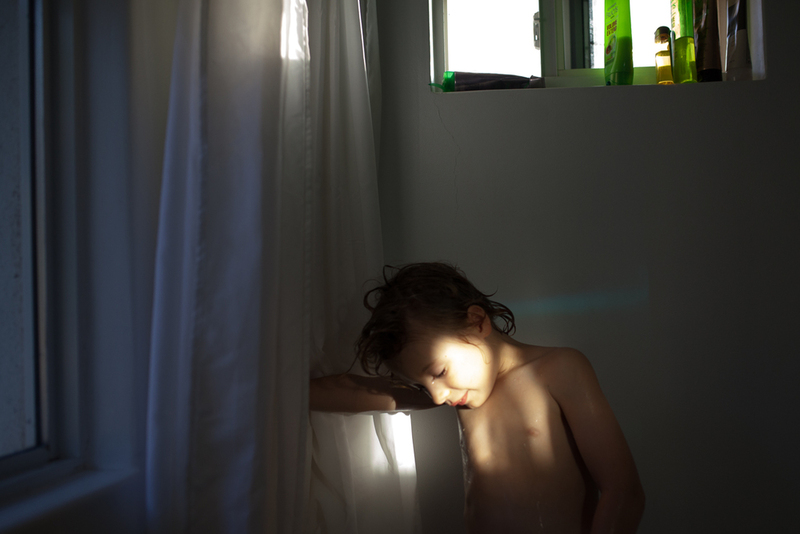 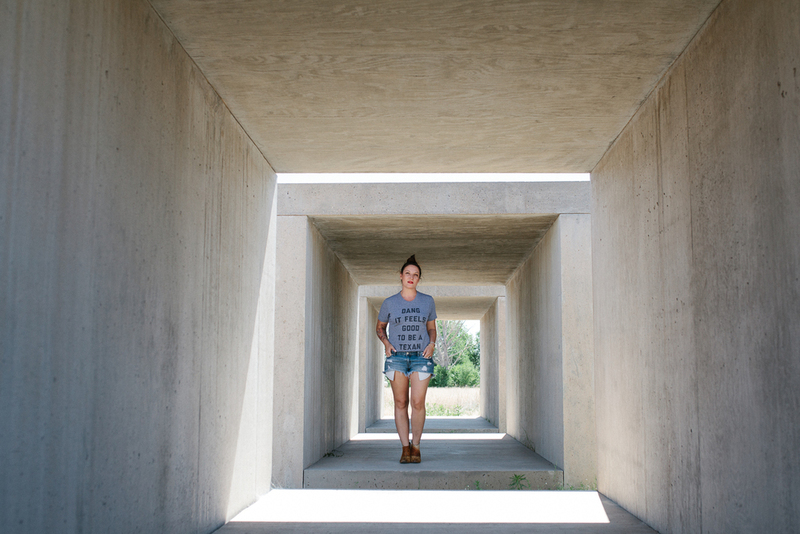 Scenes from Marfa this summer with the kids and some friends. 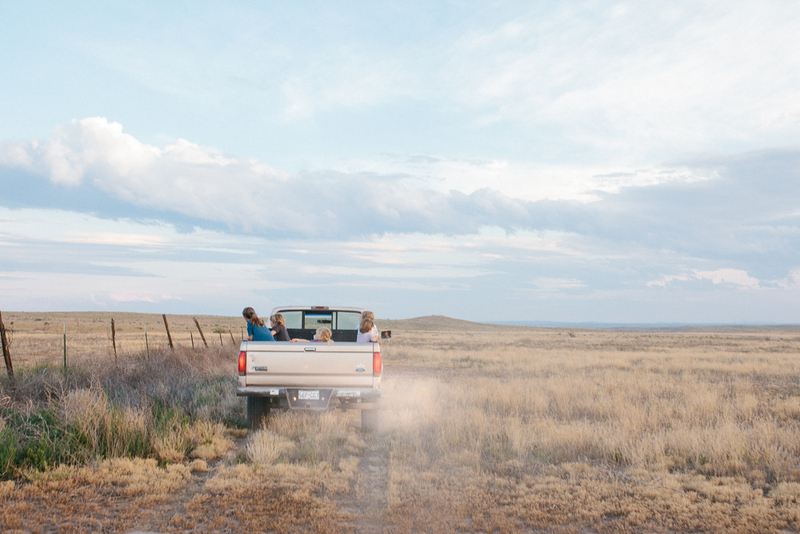 Thanks to Brooke for taking us out on the land, made the trip extra special. 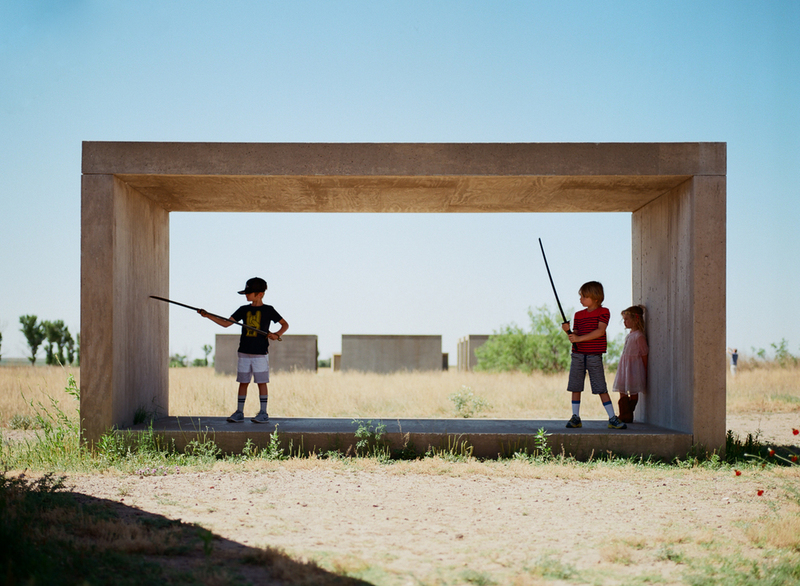 Posting as I'm pining for another trip to Marfa as I watch everyone's posts from Trans Pecos and El Cosmico roll in. 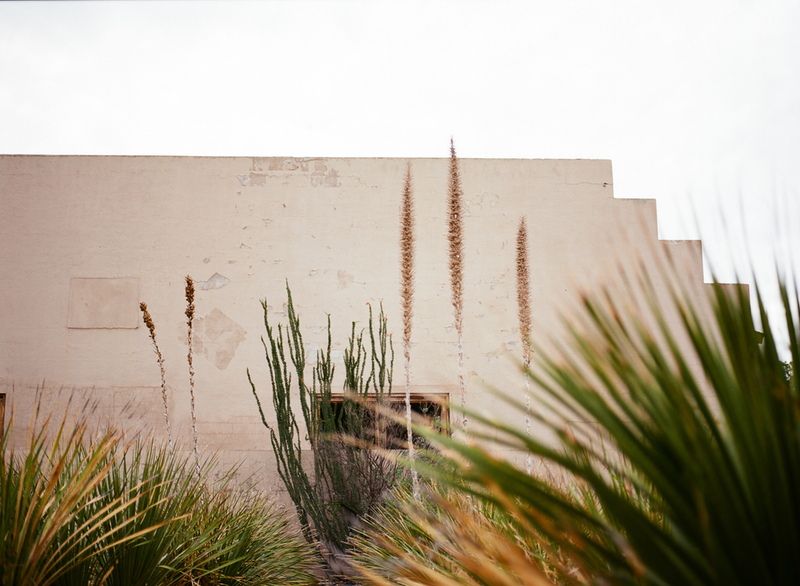 Photos are a mix of digital and film shot on my Pentax 645n.